About a month ago Ojon had a promotion where you could get 10 samples for $5. 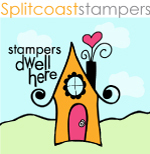 And, it came with a $5 coupon code to use toward a future purchase. These are all the samples I received. You can click the photos to enlarge them. I should say that I have always been quite low maintenance when it comes to my hair care routine. I have long, straight hair which I rarely even blow dry. The fact that I don't heat style is why I think my hair has always been so healthy. Over the years I have used many Shampoos & Conditioners but I probably just use a Philosophy 3in1 more than any other. My hair has always been happy with this low maintenance routine, until recently. Recently it has been dry and the little fly aways around my hairline have been acting up so I am looking to switch up my routine and I ordered this sample set. 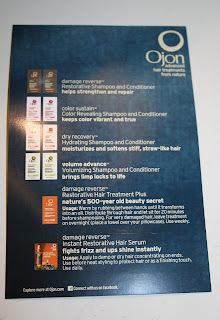 Ojon Damage Reverse Shampoo & Conditioner - Key Ingredient Ojon Oil - I really enjoyed using this set. My hair felt so soft and smooth afterwards! My hair looked shinier and healthier, too. 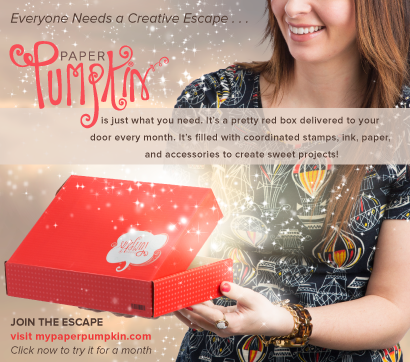 I was very impressed with the results I got after just one use. 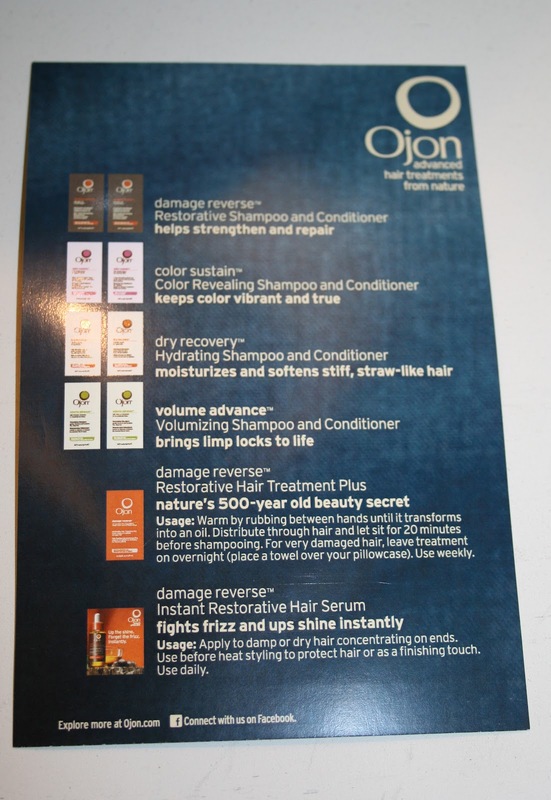 Ojon Color Sustain Shampoo & Conditioner - Key Ingredients Ojon Oil & Tahitian Monoi Oil - This duo was nice and gentle. My hair felt soft and smooth afterward, but not quite as soft as it was after the Damage Reversal Duo. I don't have color treated hair so I won't be purchasing this set.